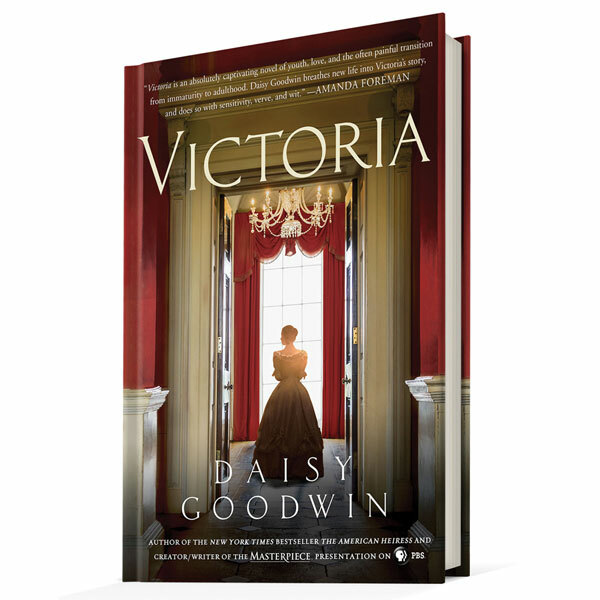 Drawing on Queen Victoria's diaries and her own gifts for history and drama, New York Times bestselling author Goodwin ("The American Heiress") created and wrote the PBS/Masterpiece drama "Victoria." In her novel, she brings the young queen even more richly to life, following Victoria for her first three years as queen, through her courtship and marriage to Prince Albert. Hardcover, 416 pages.